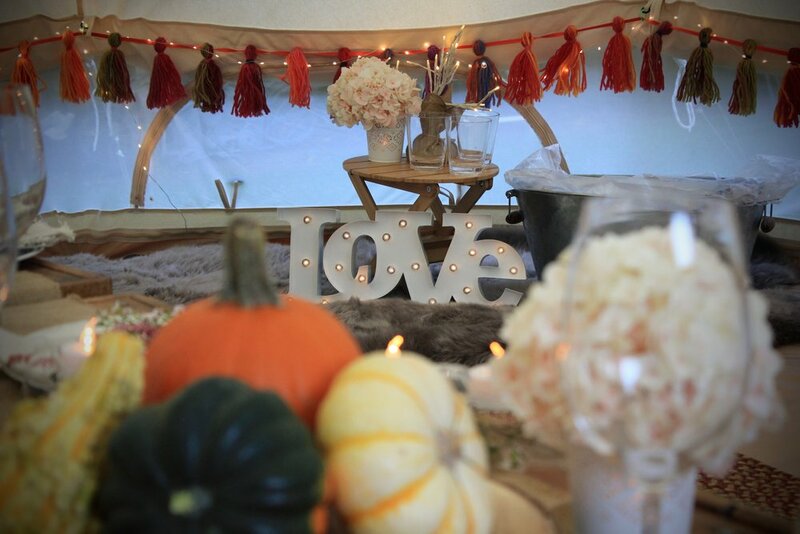 Make your special occasion extra special with our GlampOut package. Spending the night under our WonderDome, this fully Instagram worthy, luxurious outdoor stay is what dreams and lasting memories are made of. We give you everything you need to help make your big night unforgettable. We deliver the WonderDome, set up and style, and return the next day to pack down and collect. And because some parties start when the sun rises, the WonderDome can also be used to create memorable day parties. Requires 22-24ft area for staking. Outdoor Movie Experience $300 includes Movie Screen, Projector, Speaker, Blu-ray player (if required), Popcorn Cart, 6 Low Lounger Chairs and Blankets. 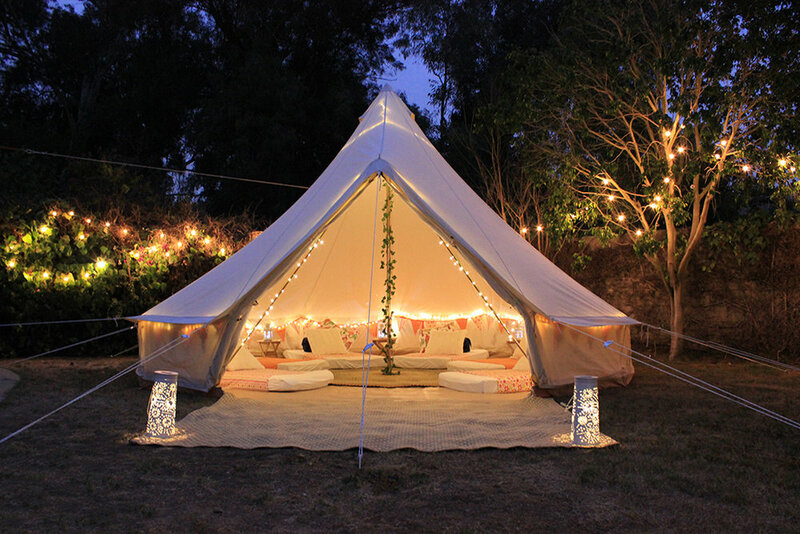 Select from our range of recommended themes specifically tailored for the GlampOut experience. Give your special occasion that extra wow.